This is a Samsung Galaxy Note Edge S Pen stylus, which offers an improved digital handwriting experience through enhanced pressure sensitivity. 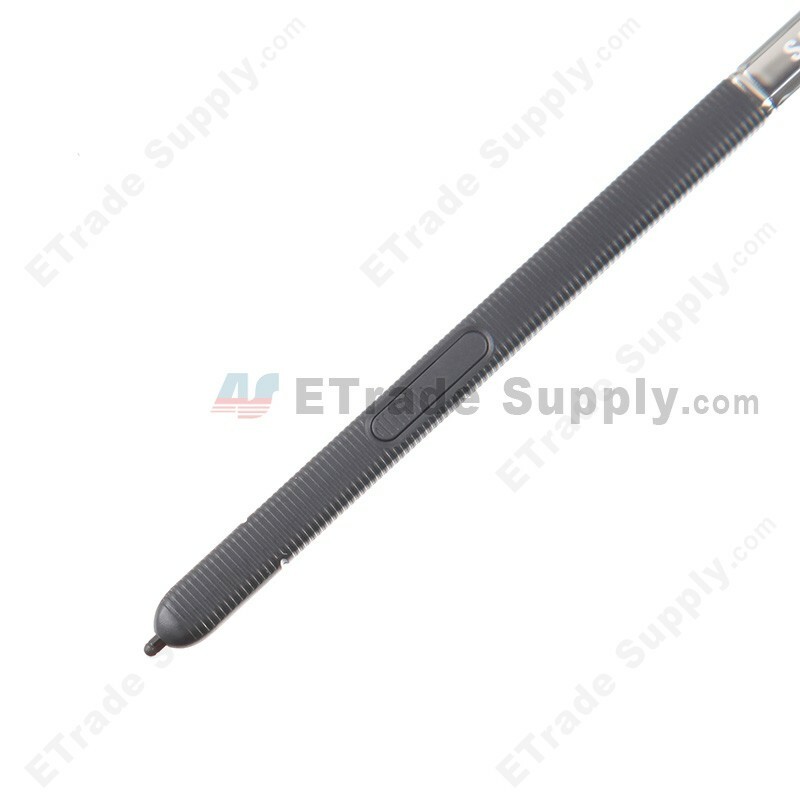 This Galaxy Note Edge S Pen stylus replacement is 100% original and brand new. 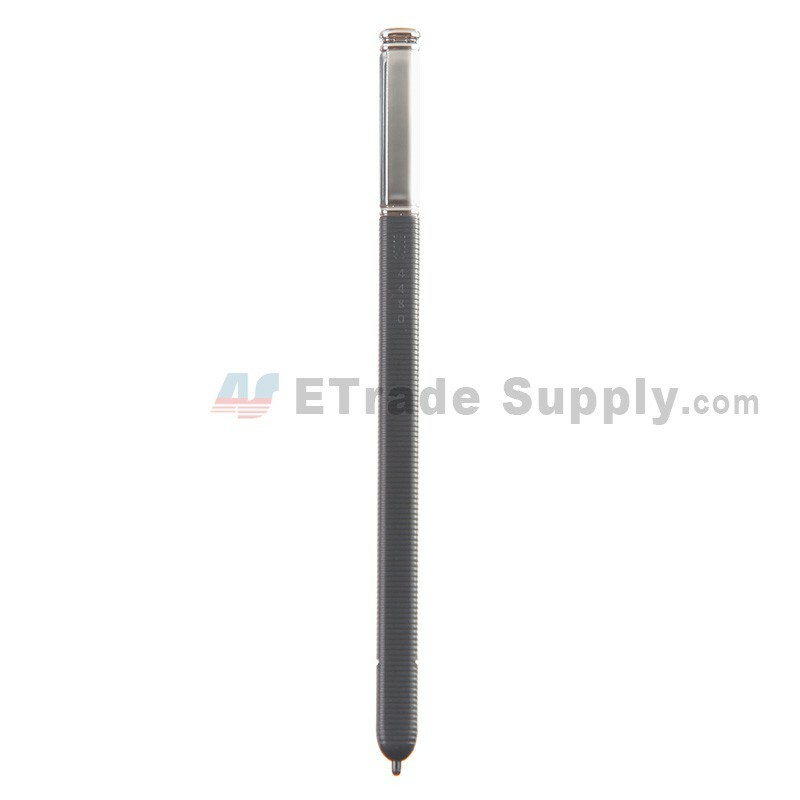 This is Samsung Galaxy Note Edge stylus is Black, please check your color before placing order. 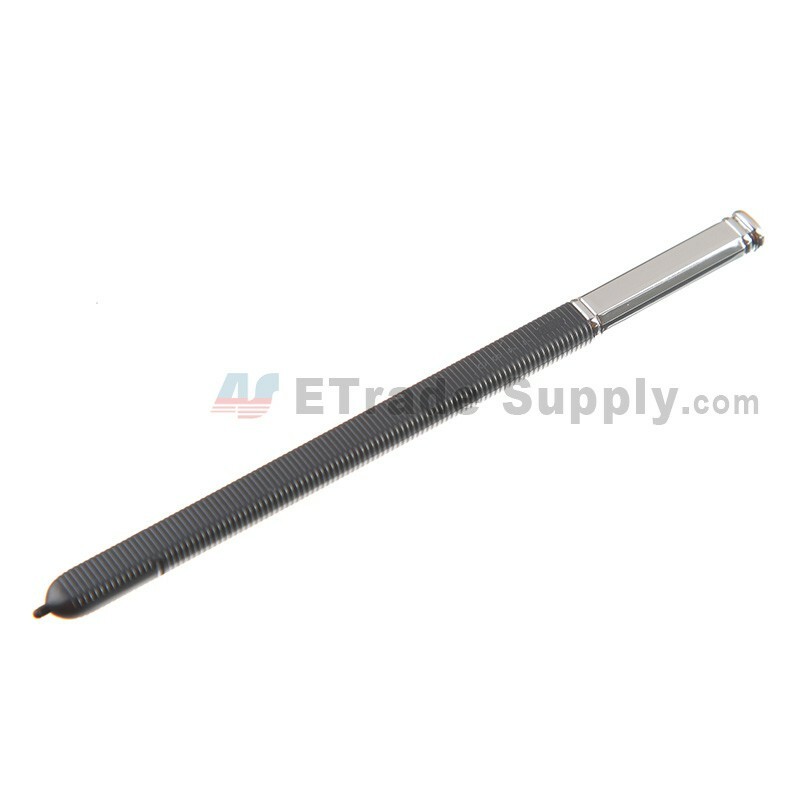 This S Pen stylus is compatible with the Samsung Galaxy Note Edge Series, please check your model before ordering.